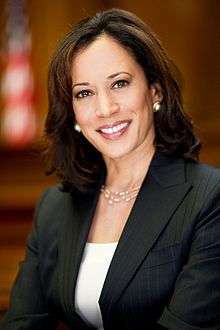 California elects United States Senators to Class 1 and Class 3. The state has been represented by 44 people in the Senate. 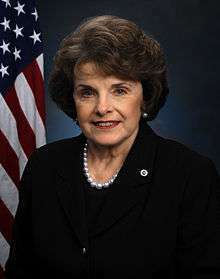 Its current Senators are Democrats Dianne Feinstein and Barbara Boxer, the current senior delegation in the Senate. Class 1 U.S. Senators belong to the electoral cycle that were first elected for only one U.S. Congress in the first elections of 1850, and then the seat was contested again every three Congresses (six years) thereafter. The seat in recent years have been contested in 2000, 2006, and 2012. The next election will be in 2018. Class 3 U.S. 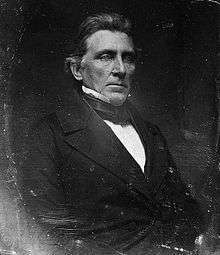 Senators belong to the electoral cycle that were first elected for the first three United States Congresses in the first elections of 1850, and then the seat was contested again every three Congresses (six years) thereafter. The seat in recent years have been contested in 1998, 2004, and 2010, and 2016. The next election will be in 2022. March 3, 1857 Elected late in 1852. September 16, 1859 Elected in 1856. 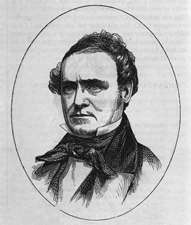 March 3, 1860 Appointed to continue Broderick's term. Lost election to finish Broderick's term. 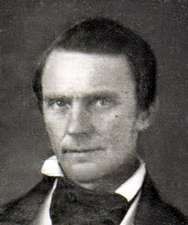 March 3, 1863 Elected to finish Broderick's term. 37th Congress 3 Elected in 1860. March 3, 1869 Elected in 1862 or 1863. 40th Congress 4 Elected in 1866 or 1867. November 29, 1873 Elected in 1868. 43rd Congress 5 Elected in 1872 or 1873. 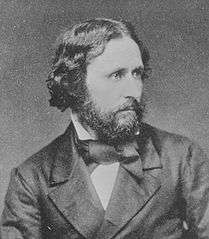 March 3, 1875 Elected to finish Casserly's term. 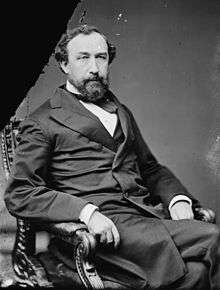 46th Congress 6 Elected in 1878. March 8, 1886 Elected in 1880. 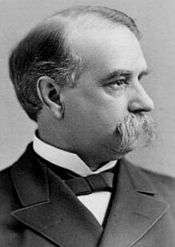 August 4, 1886 Appointed to continue Miller's term. 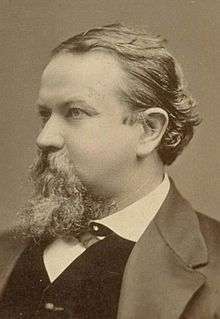 March 3, 1887 Elected to finish Miller's term. February 28, 1891 Elected in 1887. 52nd Congress 8 Re-elected in 1891. 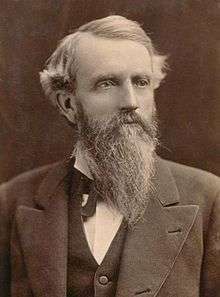 March 3, 1893 Elected to finish Hearst's term. March 3, 1899 Elected in 1893. Appointed to continue Stanford's term. 55th Congress 9 Re-elected January 13, 1897. March 3, 1905 Elected late in 1900. 58th Congress 10 Re-elected January 13, 1903. 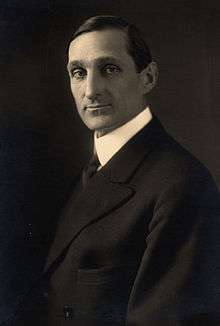 March 3, 1911 Elected January 11, 1905. 61st Congress 11 Re-elected January 12, 1909. 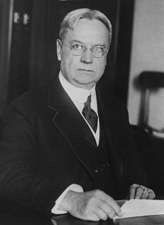 March 3, 1917 Elected in 1911. 64th Congress 12 Elected in 1914. 70th Congress 14 Re-elected in 1926. 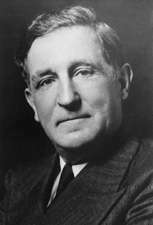 73rd Congress 15 Elected in 1932. Appointed to finish McAdoo's term. 79th Congress 17 Re-elected in 1944. Ran for re-election, but dropped out of renomination race due to ill health. Resigned early due to ill health. 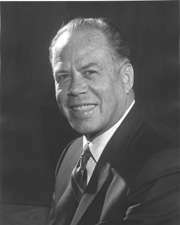 January 3, 1959 Appointed to continue Johnson's term. 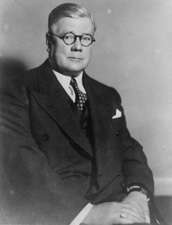 Elected November 5, 1946 to finish Johnson's term. 82nd Congress 18 Elected in 1950. Resigned to become Vice President. Appointed to continue Nixon's term. 85th Congress 19 Elected to full term in 1956. July 30, 1964 Elected in 1958. 88th Congress 20 Re-elected in 1962. 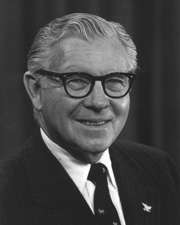 December 31, 1964 Appointed to continue Engle's term. Lost election to full term, then resigned early to give successor preferential seniority. January 2, 1971 Appointed to finish Salinger's term, having been elected to the next term. 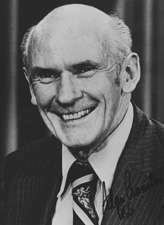 January 2, 1977 Appointed to finish Murphy's term, having been elected to the next term. 94th Congress 22 Re-elected in 1974. 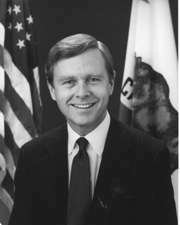 January 3, 1983 Appointed to finish Tunney's term, having been elected to the next term. 97th Congress 23 Re-elected in 1980. 100th Congress 24 Re-elected in 1986. November 10, 1992 Appointed to continue Wilson's term. Lost election to finish Wilson's term. Present Elected to finish Wilson's term. 106th Congress 26 Re-elected in 1998. 109th Congress 27 Re-elected in 2004. 112th Congress 28 Re-elected in 2010. 118th Congress 30 To be determined in the 2022 election. As of October 2016, there are three former U.S. Senators from the U.S. State of California who are currently living at this time, all from Class 1. 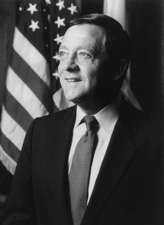 The most recent senator to die was Pierre Salinger of Class 1 (1964) on October 16, 2004. 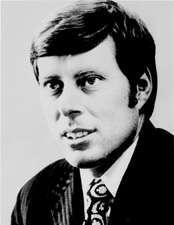 The most recent Class 3 senator to die was Alan Cranston (1969-1993) on December 31, 2000. 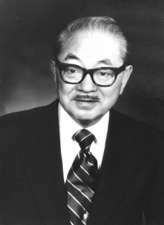 The most recently serving Class 1 senator to die was S. I. Hayakawa (1977-1983) on February 27, 1992. 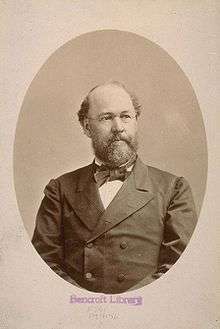 ↑ John Conness was elected as a Democrat, but changed party to Republican after the election. 1 2 Byrd, p. 83. ↑ "Perkins Re-elected in California.". The New York Times. p. 12. ↑ "Perkins of California Re-elected.". The New York Times. January 14, 1903. p. 12. ↑ The World Almanac and Encyclopedia 1906. 1905. p. 108. ↑ "Perkins of California Re-elected.". The New York Times. January 13, 1903. p. 5. ↑ Joseph, Cameron (January 8, 2015). "Barbara Boxer to retire in 2016". The Hill. Retrieved January 17, 2016.